Successfully Added Digital Light Intensity Meter - Btu, Watt, LCD Display, Fast Sample Time, Large Range to your Shopping Cart. Measuring light in Watts per square meter or British thermal units per hour with a high degree of accuracy this digital light meter is able to determine light intensity. It can be used for solar and meteorological research as well as for optical experiments such as measuring the light intensity through tinted glass, demining weather patterns and measuring the irradiance of light from different sources. Its compact and light weight form make it ideal for field work as it can be easily transported and runs on just one 9 Volt battery. 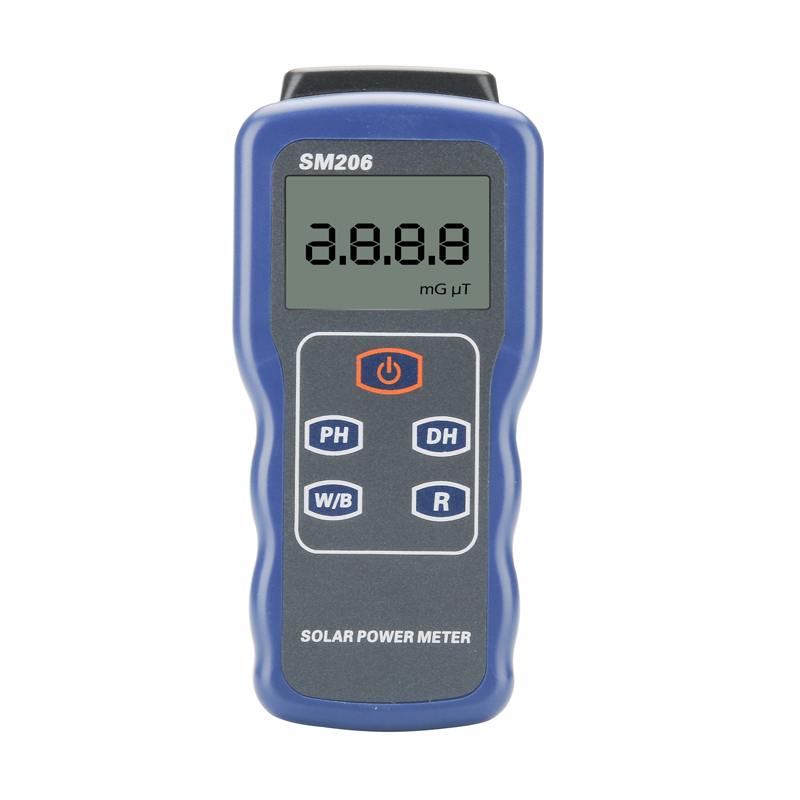 The measuring range is from 1 to 399.9 or 3999 W/ M squared or Btu / (ft2/ h) you can retain a data reading when using the device by using the button labeled “DH” and this will lock the value on the LCD screen . 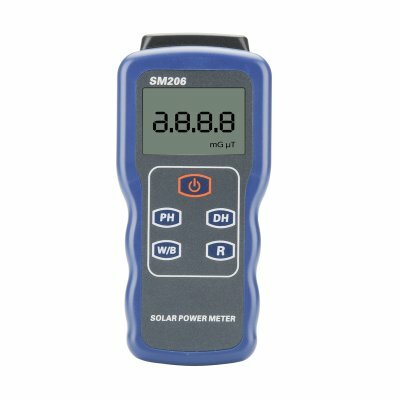 This light intensity meter comes with a 12 months warranty. Brought to you by the leader in electronic devices as well as wholesale measuring tools and gadgets..